The mission of Big Brothers Big Sisters of the Bay Area is to facilitate and enhance the positive development of youth through volunteer friendships, mentoring, and outreach services. 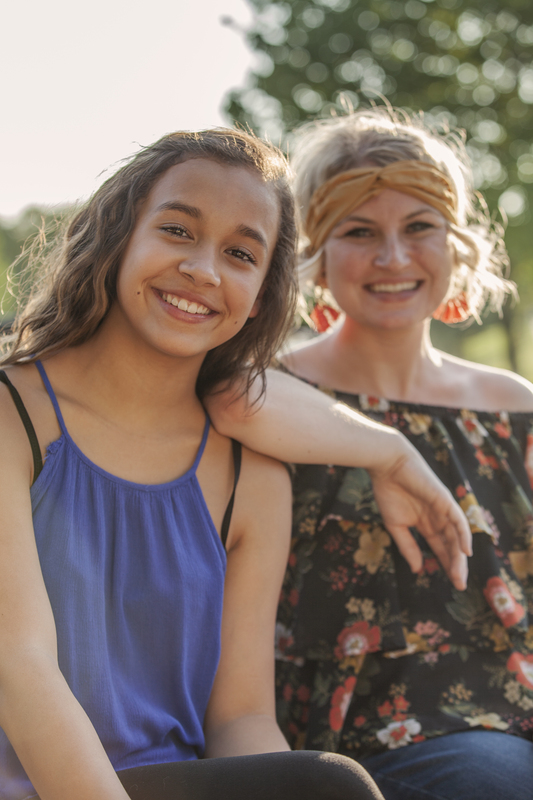 Who We Serve Big Brothers Big Sisters matches children age 6 – 16 with a caring friend. Those eligible live within our six-county service area and can benefit by having just a little extra support in their lives. Those counties include Delta, Menominee, Dickinson, Florence, and Marinette Counties. Children are referred by their parents, teachers, or other human service agencies. There is no cost to become involved. Big Brothers Big Sisters of the Bay Area is a non-profit corporation based in Escanaba, Michigan. The agency began as a strictly volunteer group serving only Delta County in 1980.
children deserve positive role models to help them achieve their full potential and ambitions. volunteer screening and evaluation processes must be held to the highest standards to ensure safety, effectiveness and success. through strong partnerships, youth will receive enhanced resources and opportunities. the community is responsible for the well-being of our children. Big Brothers Big Sisters of the Bay Area is an affiliate of Big Brothers Big Sisters of America, the world’s largest and most developed system for creating and sustaining mentoring relationships between volunteers and youth. With more than 270 affiliate agencies, Big Brothers Big Sisters of America is an organized and professionally staffed system that has produced tremendous benefits for youth. Based in Escanaba, the program operates with a staff of 3 full-time and 2 part-time employees. The Executive Director oversees one Program Director and three Program Coordinators. A volunteer Board of Directors, made up of no less than seven people, provides governance to the agency and acts in a policy-making and fiscal management capacity. Volunteer Resource Boards represent outlying counties. Big Brothers Big Sisters is always in need of volunteers to act as Big Brothers or Big Sisters, as volunteers at fund-raising events, and as members of its Board of Directors.